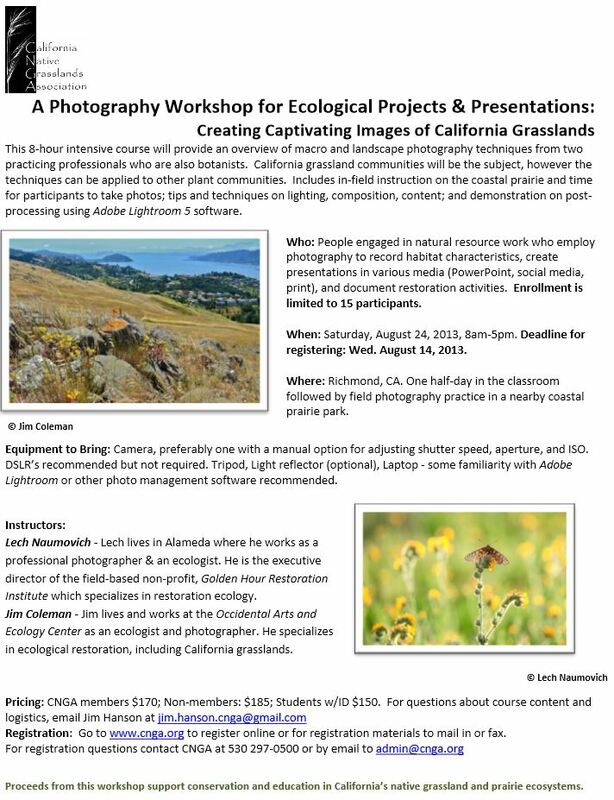 I’m very excited to be teaching a workshop on photography that is being sponsored by the California Native Grasslands Association. 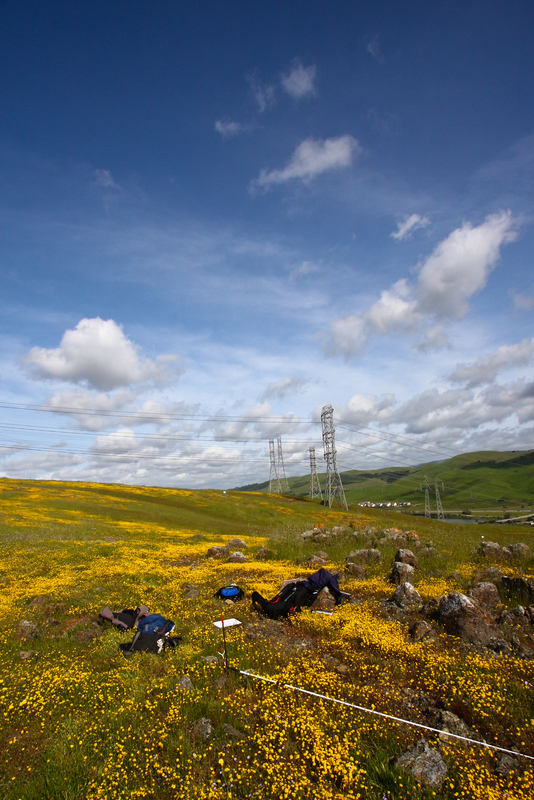 The workshop is a full 8-hour engagement with myself and photographer Jim Coleman of the Occidental Arts and Ecology Center. We will be catering specifically to thinking about outdoors photography with an eye on conservation and site documentation. That doesn’t mean we won’t offer some basic ideas, themes and concepts to improve anyone’s photography (and if I remembered half the things I teach, I’d be a better photographer too!). We only have a limited number of spots remaining (in keeping with our class size of less than 15)! Today is the last day to register for this exciting and intimate workshop in Richmond, CA located only a short stumble away from the San Francisco Bay. Please see below and consider joining Jim (of OAEC) and Jim Hansen (of CNGA) and me! What an excellent idea. 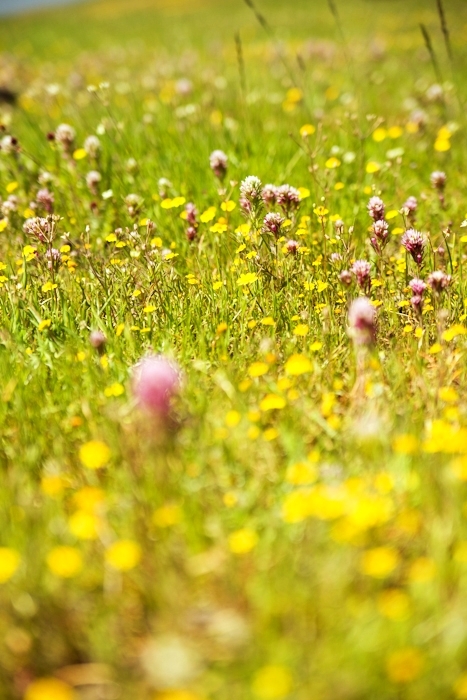 I find grasslands difficult to photograph. I can’t make it to this workshop on that date because we have our big annual volunteer recognition event but I hope you offer it again. Should be good and the better we all get at providing photos of grassland diversity, the more people will understand and appreciate them. I appreciate your support. I’m always inspired by what you’re doing and how we can work together one of these days!